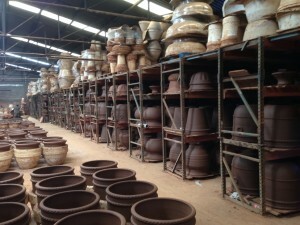 Pueblo Pottery utilizes partnerships with a variety of manufacturers in Mexico. With its easy access to the United States and rich culture of pottery it just makes so much sense. 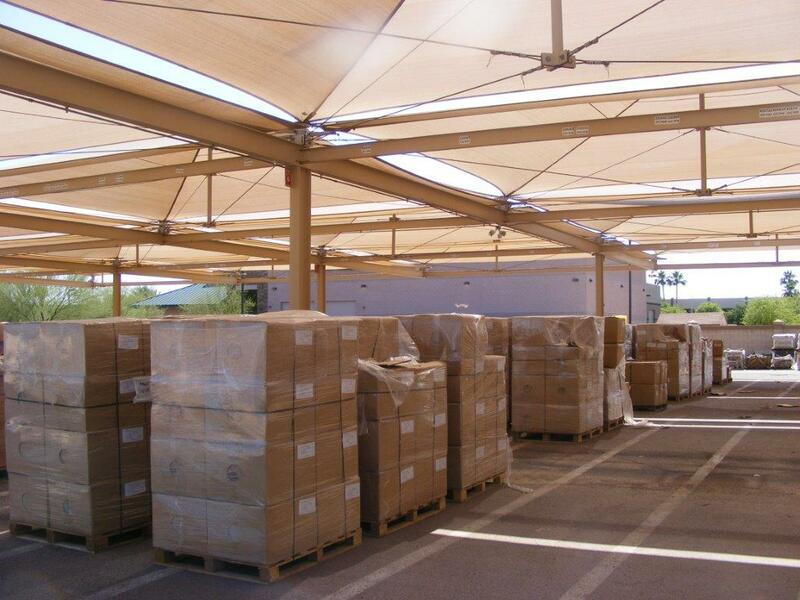 We offer a variety of finishes from the traditional terracotta color and rustic colors to the newer upscale glossy colors. 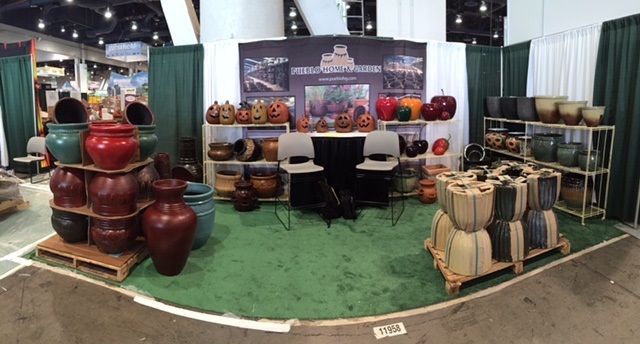 All of our pots are sealed and have a tar finish on the inside to add life to the planter. Our average turn on trailer direct programs is 30 to 45 days on these collections. Our Talavera line is produced deeper in the art communities of Mexico’s interior. All are unique in themselves and are fired twice to give them almost a porcelain look and finish. 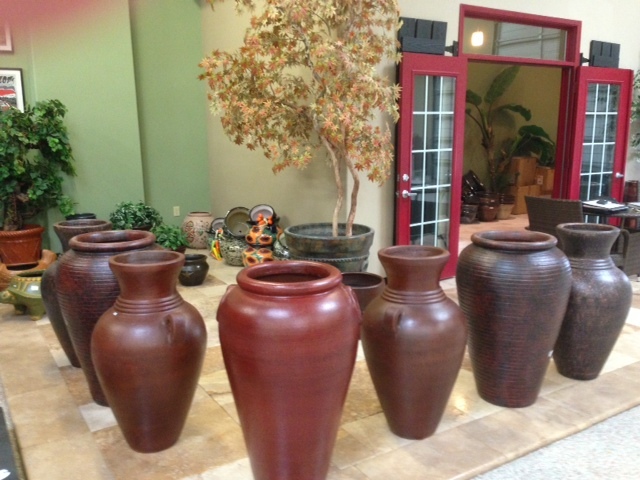 There is a large variety of designs available in this beautiful line of planters and décor. 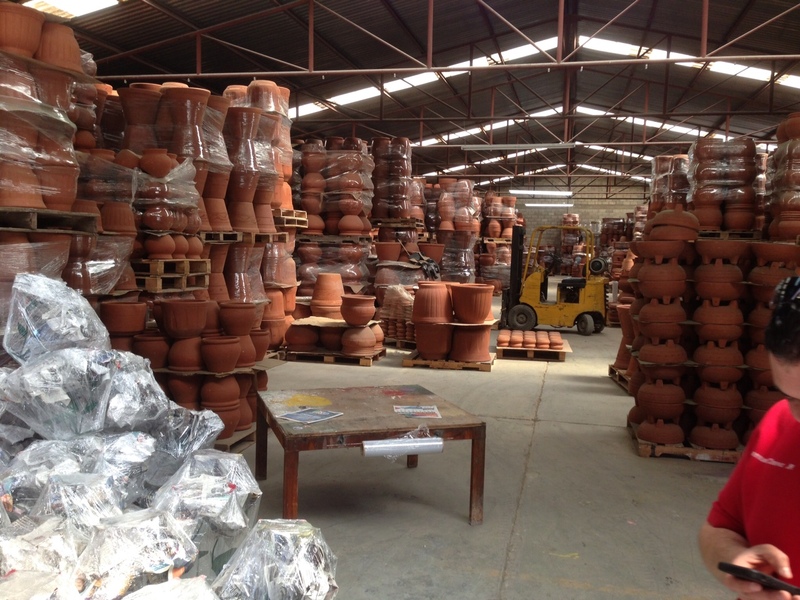 Baja – Our Baja line offers traditional clay pottery in a variety of finishes, from traditional terracotta and rustic colors to upper scale glossy colors. Talavera – Our Talavera line offers a full range of colorful double-fired ceramics ranging from simple flower pots to unique landscape accents. Ceramic Strands – Our Ceramic Strands line combines the ages-old tradition of hanging vegetables in the home with modern glazed ceramics to provide an old world charm for the modern world.